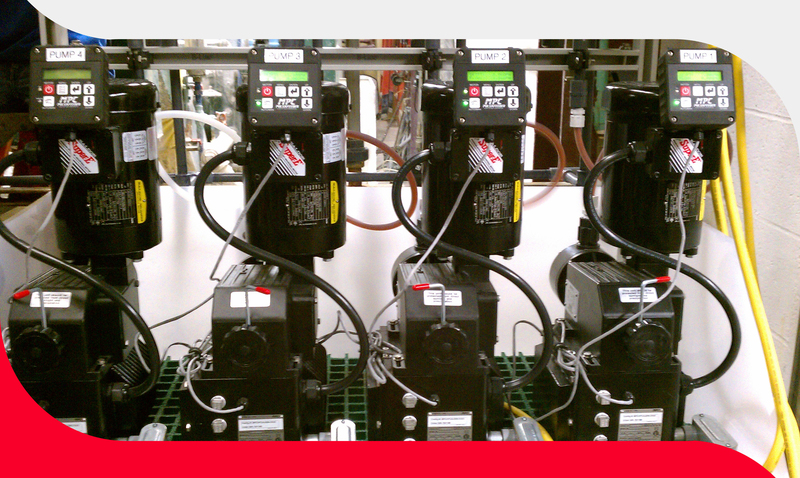 Allow Cardinal Pump the opportunity to be your turnkey supplier. We have the ability to build a system that meets any specification. 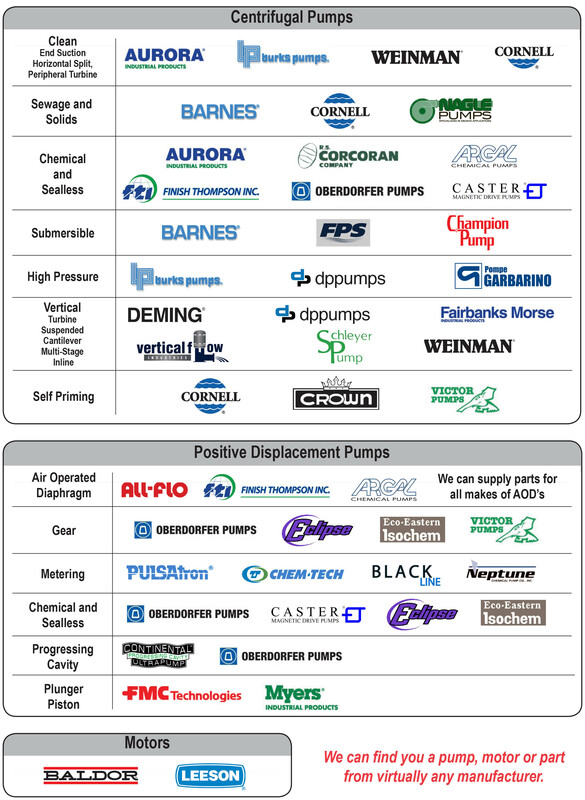 With our evaluation service, a member from the Cardinal Pump team can come to your site to survey and document your pump population, so as to anticipate and efficiently respond to your every need.